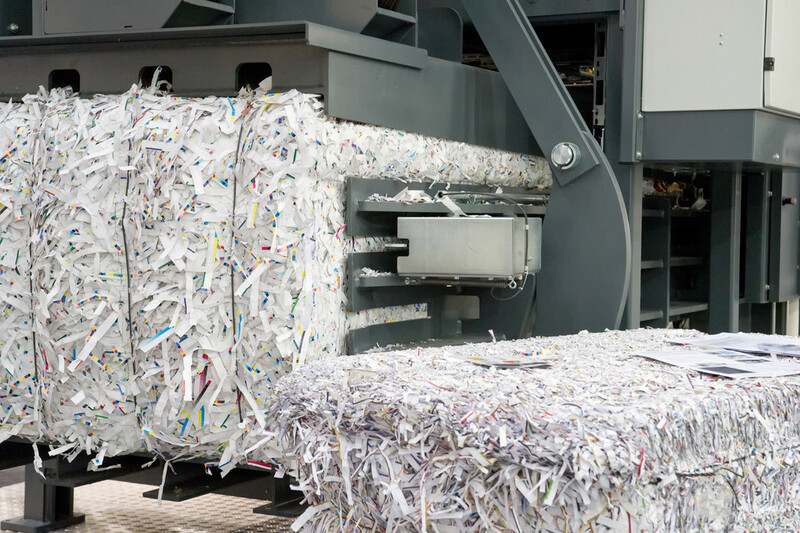 Voted Best of Boston for Residential Document Shredding service, low flat rates, prompt service and 100% secure process that is HIPAA and FACTA Compliant.If you can drop off your material at our Lowell office, you will save even more! 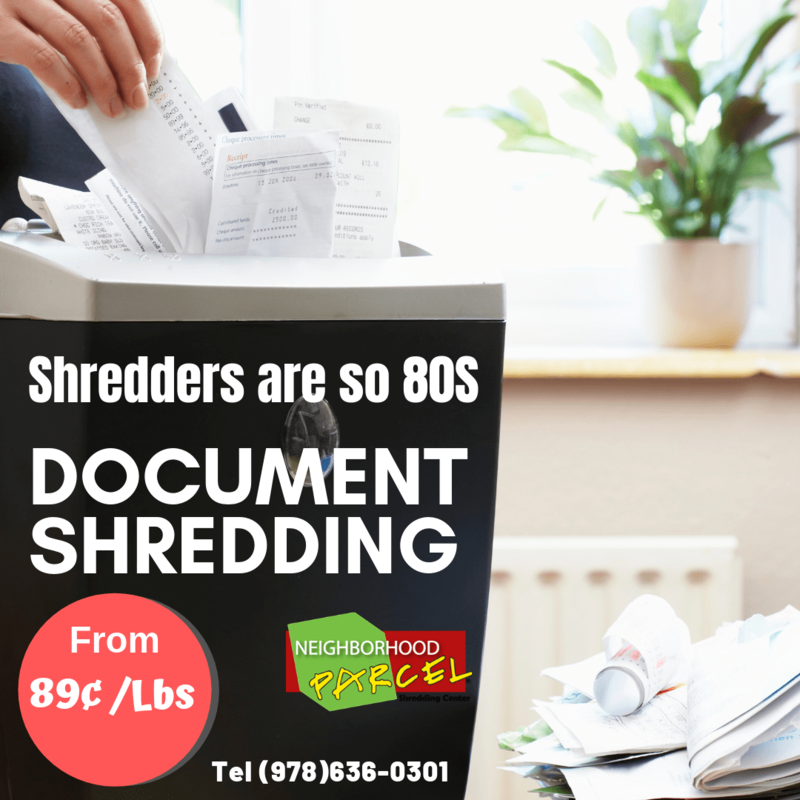 We have the lowest shredding rates in area: No transportation surcharges, no hidden fees, pay as you go! 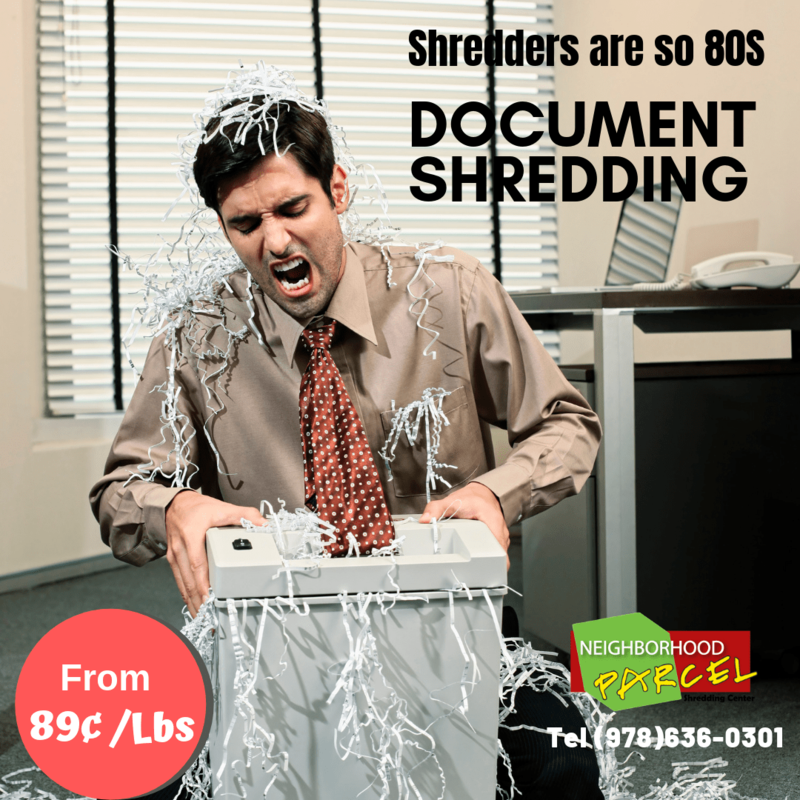 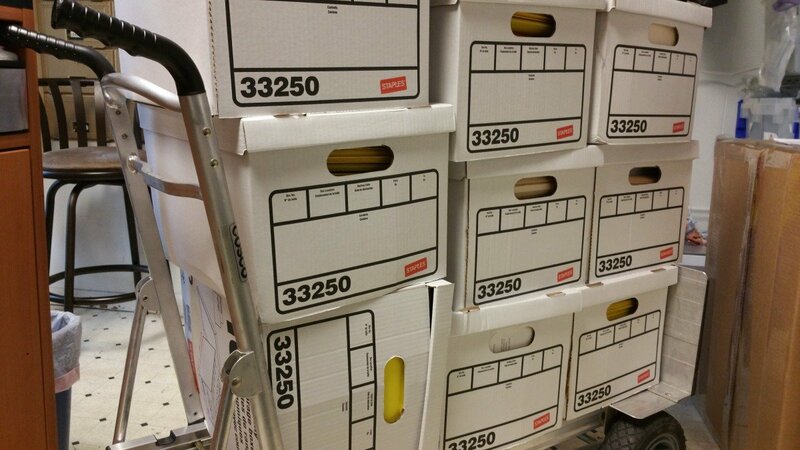 Our Company specializes in providing a tailored document shredding service that allows small businesses and Residents to comply with legislation and ensure that the client, employee and confidential business information is kept secure at all times. 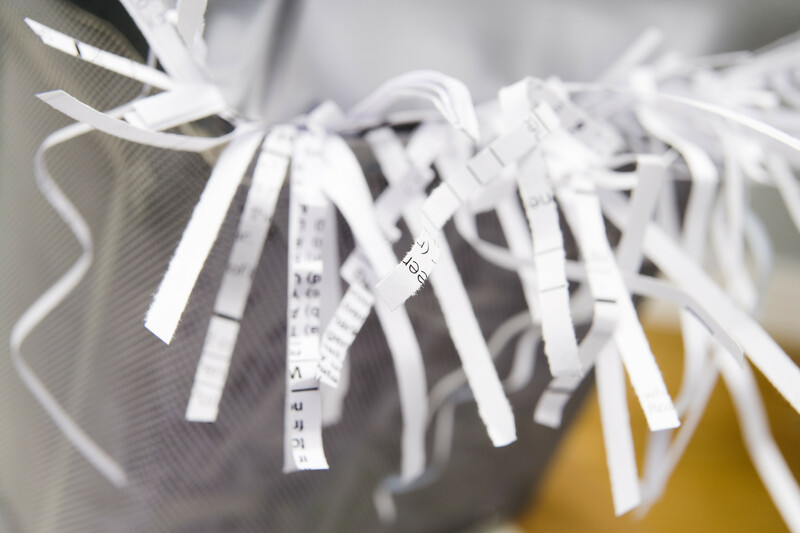 Residents can rest assured that their bank statement, checks, identity information is being shredded and kept away from identity thieves.